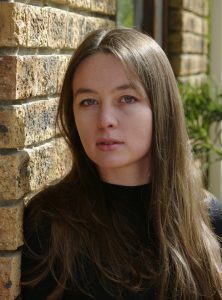 Kerstin Hall is a writer and editor based in Cape Town, South Africa. She completed her undergraduate studies in journalism at Rhodes University and, as a Mandela Rhodes Scholar, continued with a Masters degree at the University of Cape Town. Her short fiction has been published by Strange Horizons, and she is a first reader for Beneath Ceaseless Skies. She also enjoys photography. You can contact her via Twitter at @Kerstin__Hall or by filling in the contact form below.